Cactus plant in metal pot. Potted cactus house plant on white shelf against pastel colored wall. Cactus banner. Cactus plant in metal pot. 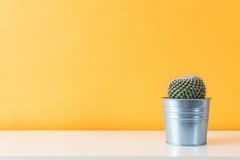 Potted cactus house plant on white shelf against pastel mustard colored wall. Cactus banner. Bright colored minimalist living room Newborn baby photos Zebra head American Black Bear Black and White Low Polygon Smart house heating control King cobra, Ophiophagus hannah Old wooden Moroccan door with a faded blue green color, Essaouira, Morocco House, family, heart Collection of various cactus and succulent plants in different pots. Potted cactus house plants on white shelf. 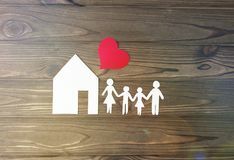 Modern room decoration. 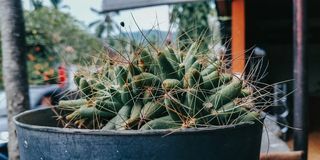 Cactus plant in white flower pot. 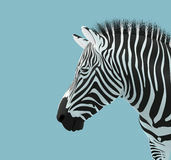 Mock-up poster. Cactus plant in a metal pot close up. 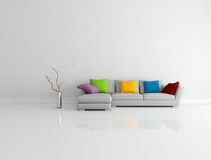 Modern room decoration. Cactus house plant. Potted cactus house plant against retro grunge wall. Cactus plant in metal pot. 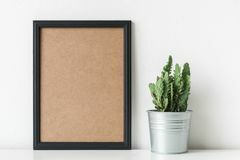 Potted cactus house plant on white shelf against pastel colored wall. 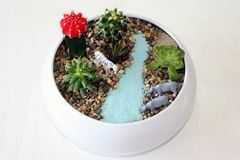 Cactus plant in metal pot. 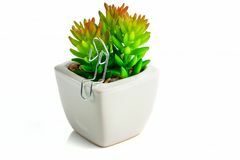 Potted cactus house plant on white shelf against pastel colored wall. 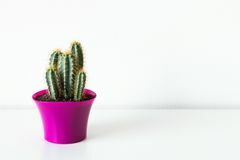 Cactus plant in bright pink flower pot against white wall. House plant on white shelf with copy space. 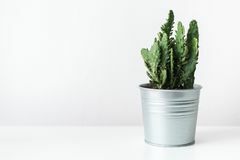 Potted cactus house plant on white shelf against pastel colored wall. Cactus banner. 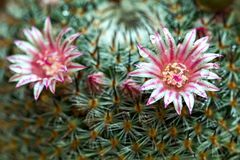 Flowering cactus plant in bright orange flower pot against white wall. House plant on white shelf with copy space. 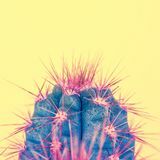 Trendy pastel coloured fashion exotic pop minimal background with cactus plant. Cactus plant in metal pot. Potted cactus house plant on white shelf against pastel colored wall. 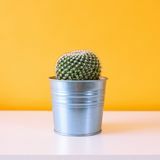 Cactus banner.Cactus plant in metal pot. Potted cactus house plant on white shelf against pastel colored wall. Cactus banner.